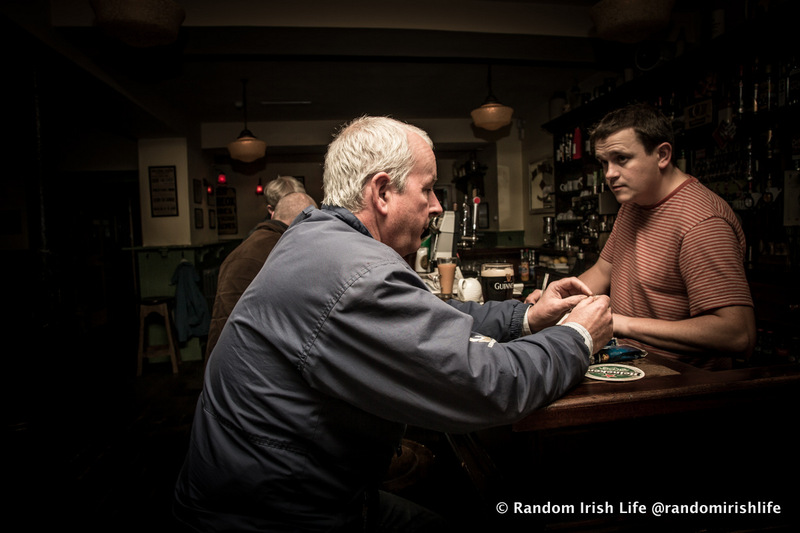 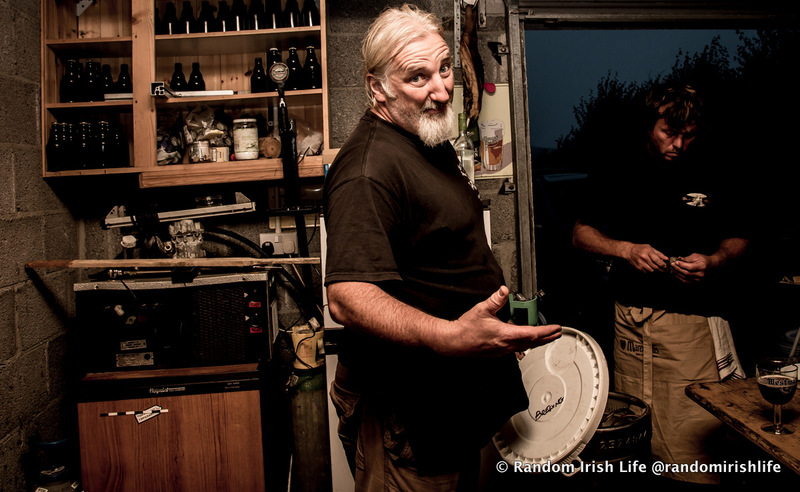 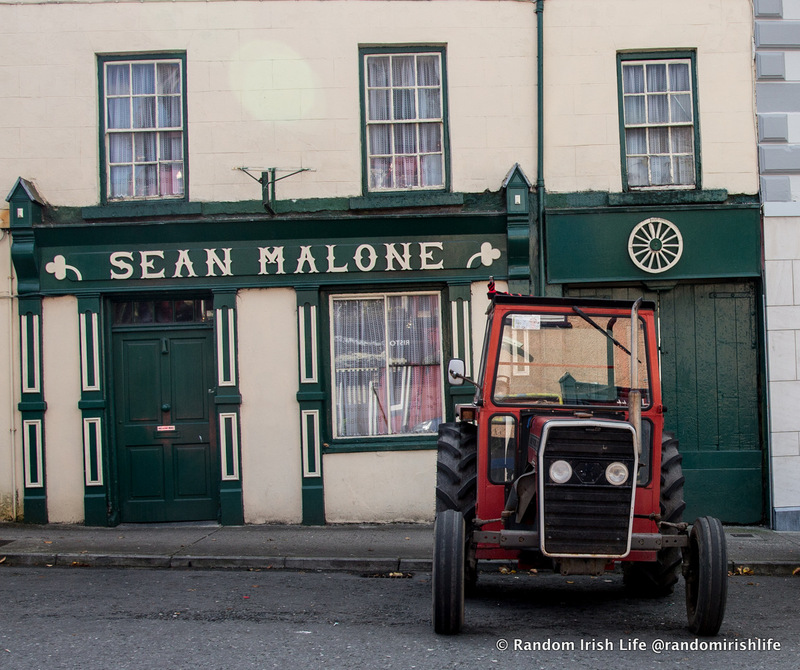 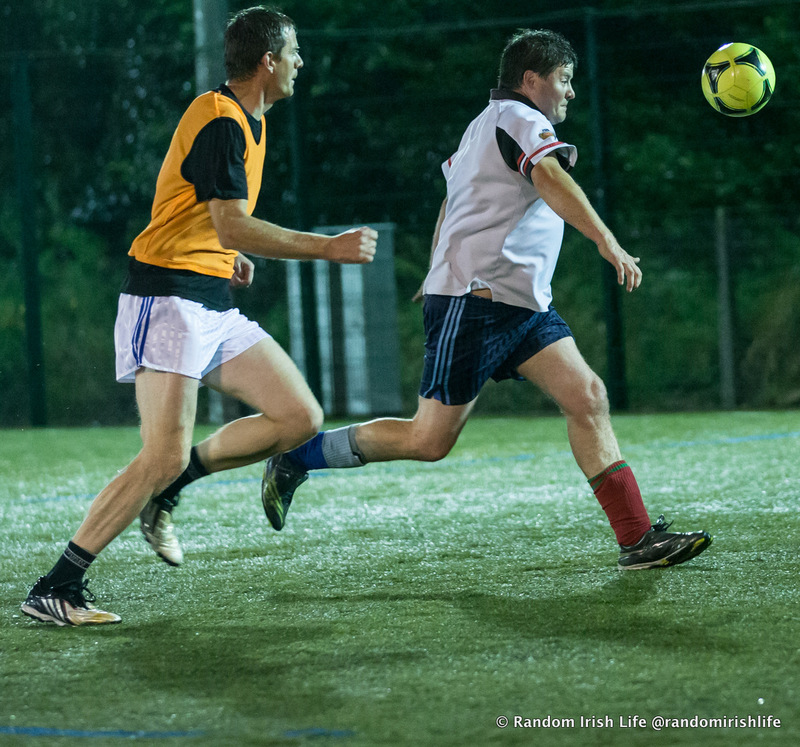 A few shots from Random Irish Life in Westport . . .